Veteran homicide detective Franza Oberwieser prefers her job in the winter. Summer is for growing, not for dying. 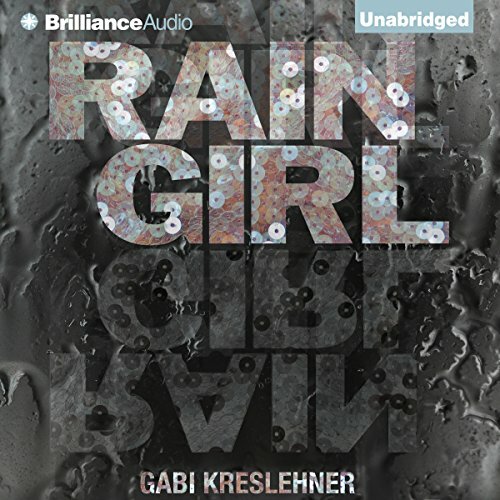 So when the body of a beautiful young woman is found on the autobahn, dressed in a glittering party dress and bathed in June rain, Franza is determined to give her justice. Revealing victims’ hidden lives is part of the job, but as Franza and her partner, Felix, peel back the layers shrouding the girl’s disturbing past, darker mysteries emerge. Everyone has something to hide - even Franza, who must face her own secrets to reveal the truth. 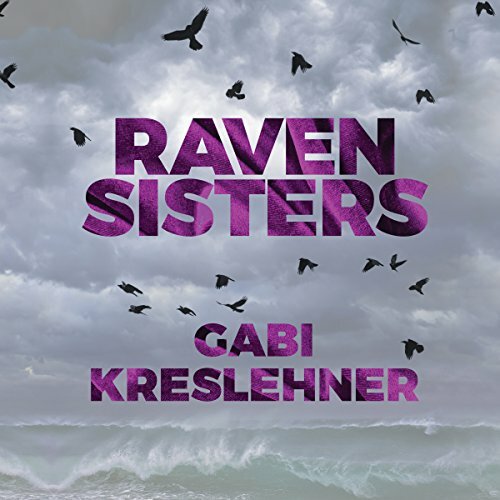 ©2014 Gabi Kreslehner (P)2014 Brilliance Audio, all rights reserved. English translation © 2014 by Lee Chadeayne. Gertrud and her foster sister, Hanna, used to be inseparable. But as the years pass, Hanna becomes the beautiful one while Gertrud remains plain. Their once unbreakable bond is strained by jealousy - until Gertrud is brutally murdered and Hanna disappears without a trace.